Everybody knows McDonald’s has one of the worst reputations of any restaurant among health experts. But most people don’t know why. Obesity is just one of the reasons. In reality, there are several more reasons– which shouldn’t come as any surprise if you’ve ever taken a look at some of the ingredients McDonald’s products contain. Let’s have a look at 10 freaky McDonald’s ingredients that should flip your appetite off the stuff for good. 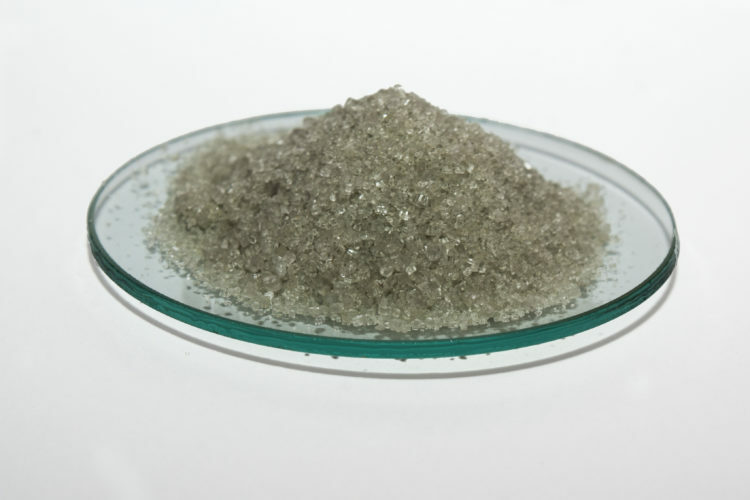 Ammonium sulfate is an inorganic salt. Its main purpose? Fertilizer. It’s also added to Monsanto’s Roundup to make it more effective. Here’s another fun fact for you – ammonium sulfate is also in flame retardant! Effects of eating ammonium sulfate include hormone disruption. Did you lose your contact lens in your McNuggets again? Don’t worry, just keep eating; it’s totally safe to eat. At least that’s what McLogic seems to imply, since the very same material that is used to make contact lenses is used in McNuggets. 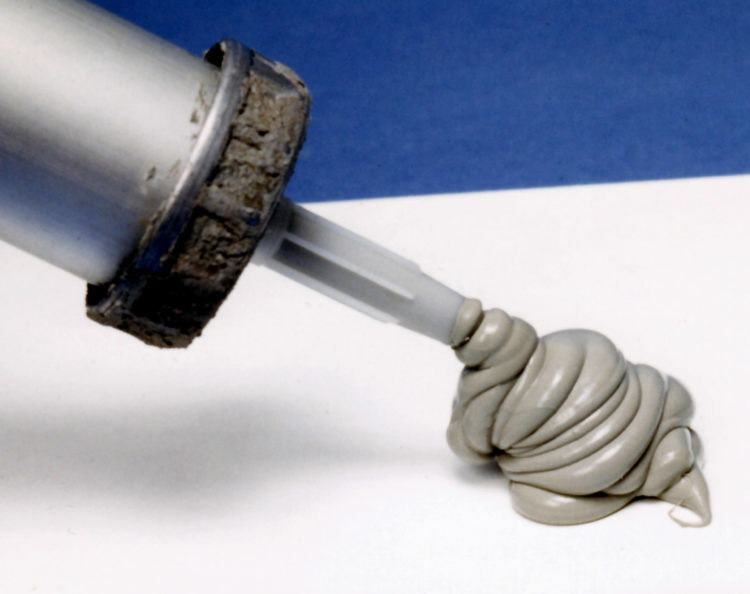 Known as dimethylpolysiloxane or silicone oil, the chemical is also used in caulking, lubricants and silly putty. Silicone oil is non-biodegradable and its use has been decreased in breast implants due to safety concerns. Leakage of the chemical into bodies of water has also been found to harm marine life. But 37 million bite sized nuggets laced with the chemical? No problem. Duh, McLogic. Looks delicious, don’t you think? TBH, I don’t know why anyone would want to eat anything with a name long enough to warrant a four-letter acronym. And yet, TBHQ is found in many commercial foods, from crackers to chips and, of course, fast food. 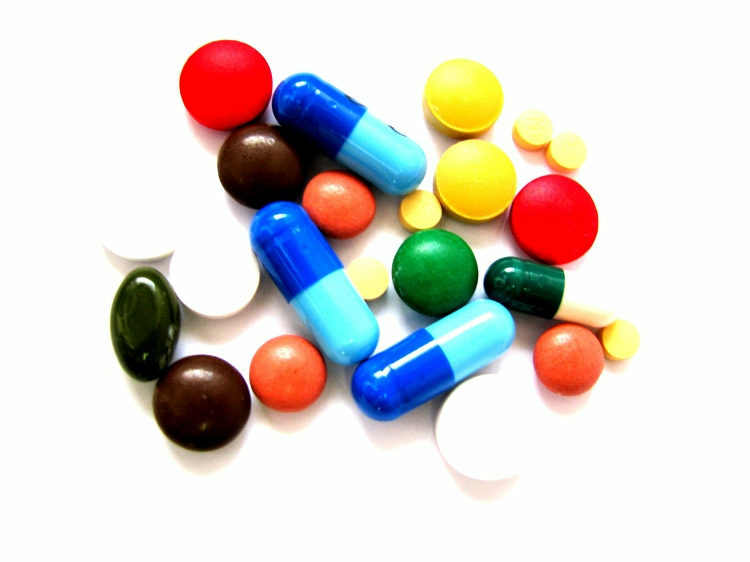 It’s also used in cosmetic products, lacquers and resins. Despite referring to TBHQ as “totally safe,” the FDA has set a strict limit on how much of the stuff can be placed in food. Studies have shown that consuming TBHQ long-term can result in aggravation of ADHD symptoms, stomach cancer and damaged DNA. And considering that many people (wrongly) assume fast food is the only thing they can afford to eat, it’s fair to say there’s a good chunk of people out there who have been eating McDonalds on a regular basis for a while. Hey, you like antifreeze? I do – but to be honest, I prefer to put it in my car instead of my food. 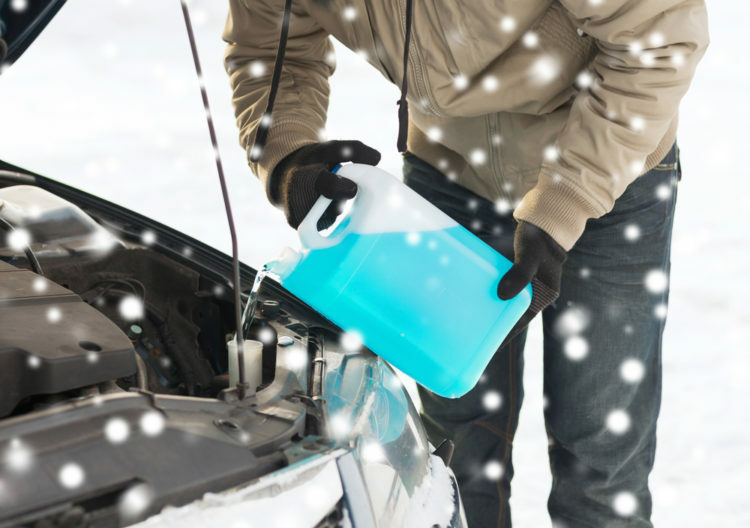 Propylene glycol is the chemical that makes antifreeze absorb water. It’s also used in the treatment of burns, where it can have severe negative effects if kept around your body for too long. Those with existing eye conditions, skin conditions and allergies (so basically, most of the population) have increased sensitivity. It can also cause central nervous system depression. 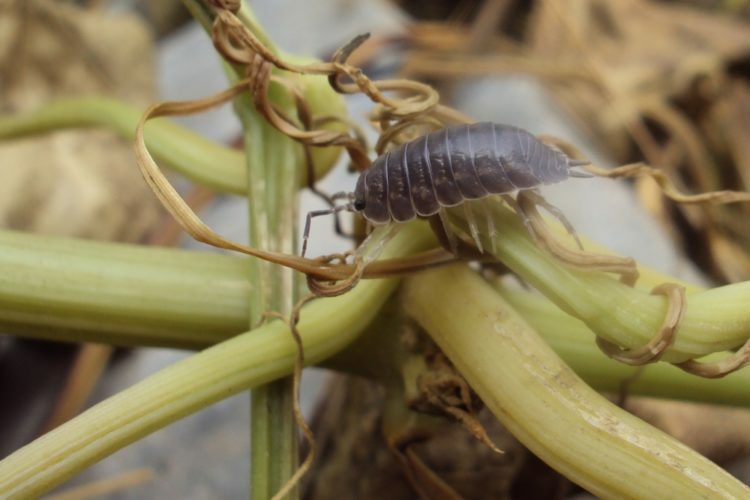 Carminic acid is produced by insects to deter predators. Clearly, it’s not much of a deterrent to humans though, who literally crush the bugs and place them in food products as a means of food coloring. About 70,000 insects are killed, crushed and soaked in alcohol to produce a pound of dye. But of course the fast food industry doesn’t bat an eyelash; animal cruelty is pretty much a business model there. And if the whole “thousands of crushed insects in my meal” thing doesn’t freak you out, don’t worry – carminic acid has also been tied to asthma, diarrhea and a host of other nasty bugs. Would you like some wood with tha– actually, you don’t have a choice. 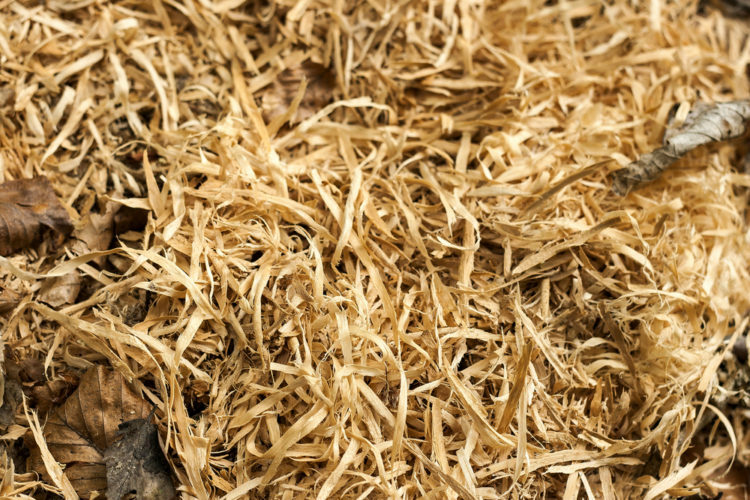 Also known as processed wood pulp (as if ordinary wood pulp in your food wasn’t bad enough), cellulose is found in pretty much every fast food item. It’s in cheese, salad dressing, muffins, strawberry syrup… you name it. 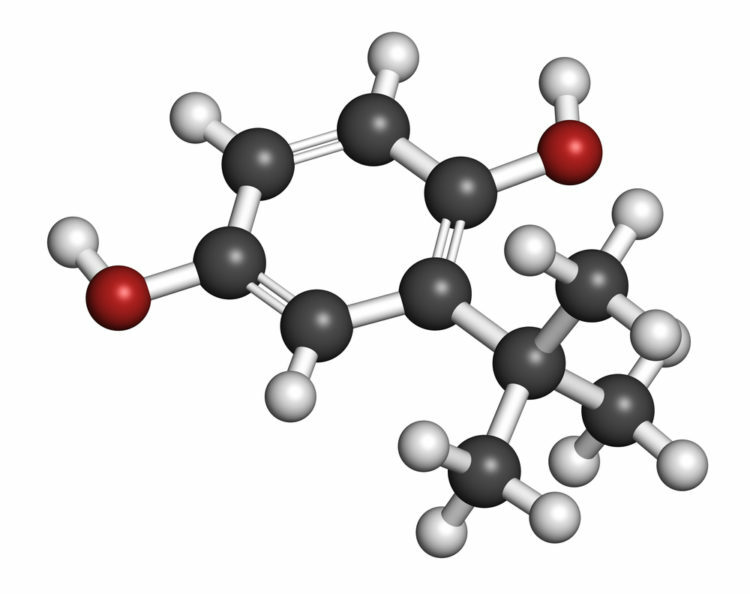 Cellulose is one of the main ingredients in low-carb foods. It’s a bit of a “cheat ingredient” because it makes up a portion of the substance of such foods. So yeah, technically you’re not eating a whole lot of carbs in that burger but you are eating lots of indigestible wood. Leave it for the termites, man. 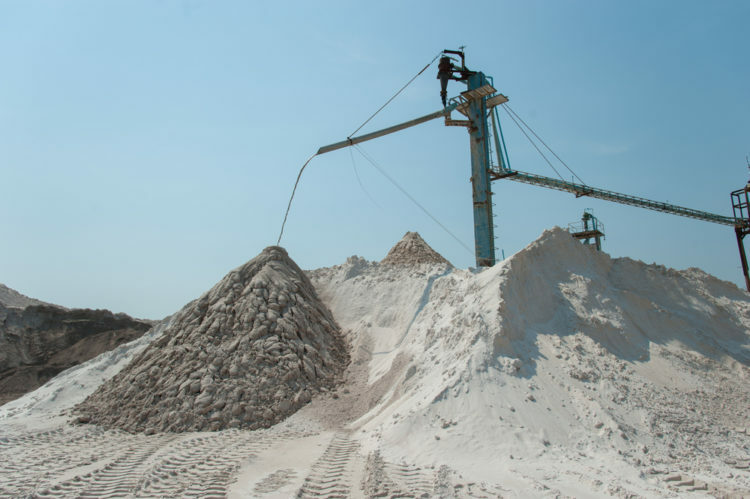 More formally known as silica, industrial sand is used to make glass, optical fibers and cement. Fast food restaurants like McDonald’s also toss the stuff in their meat to prevent clumping. It’s dangerous to breathe; in industrial settings, hazmat suits and masks are used to protect workers. But in your burger? No problem! McLogic, man. 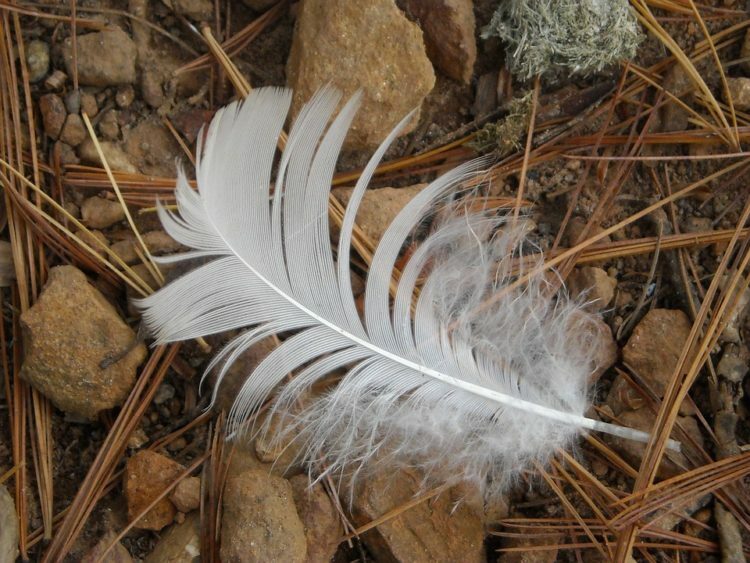 Cysteine-L is an amino acid synthesized from human hair and duck feathers. It’s used to flavor meat and soften breads and pastries. WebMD reports that it can cause vomiting, diarrhea, constipation, rashes, fever, headache, drowsiness, low blood pressure and liver problems. There’s an alarming amount of prescription medication in chicken feed including antidepressants and even some banned drugs. A study from Johns Hopkins University found that, unsurprisingly, these banned medications wind up in chicken products from fast food restaurants. 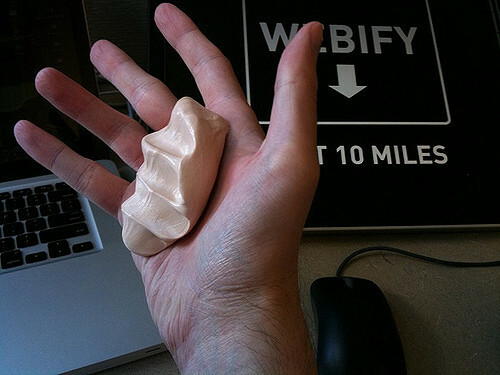 This is a chemical commonly used in silly putty and breast implants. It also contains formaldehyde, a chemical that is a known carcinogen. ← Eat 1 Tablespoon of Coconut Oil a Day and THIS Will Happen to Your Thyroid!